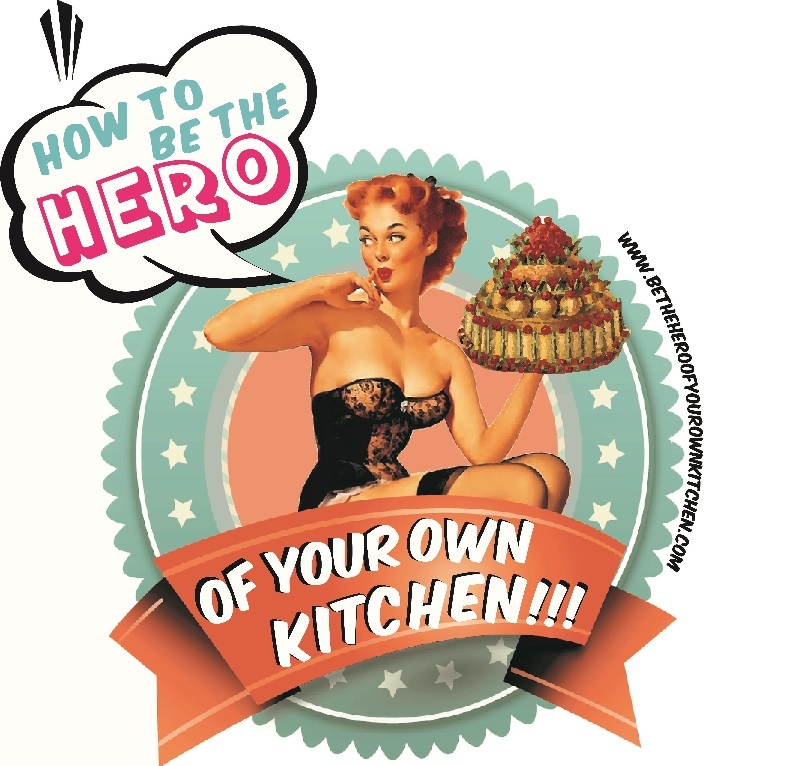 Know your ABC | How to be the hero of your own kitchen! Download this amazing and -easy to follow- guides completely free! Knowing how to cook and what to eat will let you to take control of your nutrition, health and well being. I want this little book to be your companion whether you’re a beginner, a busy bee that hasn’t cooked for a while or if you want to pass it on to someone who needs it. With simple and easy to follow steps you’ll learn how to make healthy and vibrant salads, soul nurturing soups and get a hang on the abc of baking . Click on the image to read or download the ebook to any device computer or mobile device. With simple and easy to follow steps you’ll learn how to mix and match foods according to their flavour profiles to make the most the resulting combinations to make irresistible and memorable dishes. Every food from either vegetal or animal origin will naturally have a distinctive flavour. In this ebook you’ll find out more about the characteristics of each flavour profile and how you can make the most of the possible combinations.